The Bataan peninsula, a strip of land 25 miles long and 20 miles wide, on the Philippine Island of Luzon became the last refuge for the troops defending the island against a Japanese invasion, December 1941. Over 67,500 Filipino soldiers and 12,500 US service personnel starved of adequate food and supplies rendered a desperate yet hopeless defense ultimately surrendering on April 9, 1942. 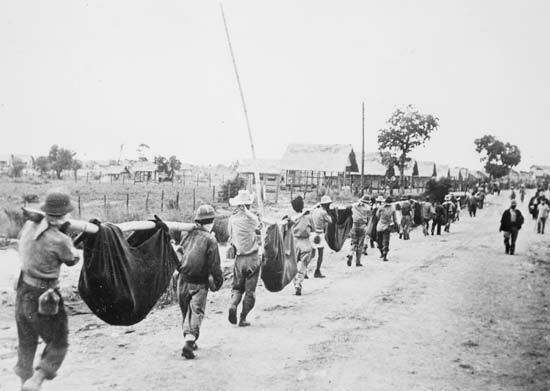 Some 78,000 men were then herded out of the peninsula in what became known as the brutal Bataan Death March. The presentation will cover all aspects of the 4 month long battle and its impact on the history of WW II. Guadalcanal, a Japanese occupied island in the Solomon Island chain in the South Pacific was invaded by a major US Marine force on August 7, 1942. The bloody and protracted struggle for this steamy, malaria-ridden, rain-sodden island lasted for nearly 6 months resulting in over 6000 casualties to include 1752 battle deaths. The battle was the first real test of land strength between Japan and the USA. Seven major naval battles were also fought around the island. 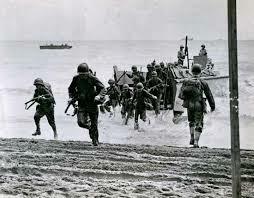 Guadalcanal is now seen as a major turning point in the Pacific war from which Japan never recovered. Come and hear why the battle was so vicious and why it had to be won. 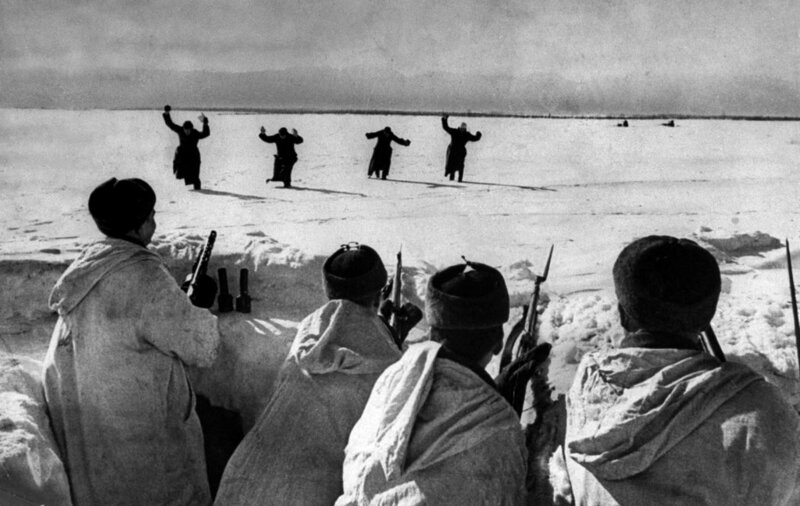 On November 8, 1942 an Anglo-American force landed in French Morocco and Algeria with the aim and goal to gain complete control of North Africa and defeat General Erwin Rommel’s German-Italian Army in Libya. 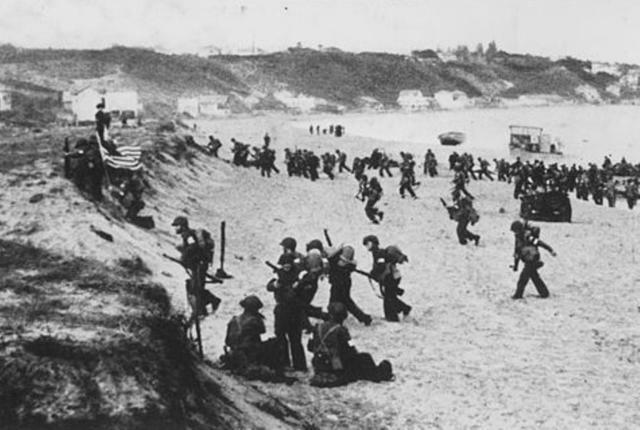 TORCH was primarily an American operation under the command of Lt.-General Dwight D. Eisenhower assisted by a British staff. The presentation will relate all aspects of this first successful Allied combined operation and how and why it did succeed. Presentation relates the complex strategy to defeat Imperial Japan as determined right after Japan attacked America on 7 December 1941. 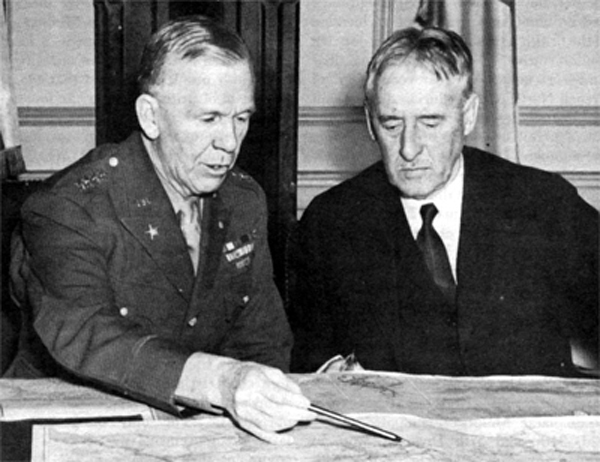 The strategy was determined at the Arcadia Conference held in Washington, D.C. right after Pearl Harbor, a critical conference at which all the key American and British military leaders were present. The strategy was primarily determined by America’s military chiefs because the war in the Pacific was going to be mostly an American effort. The initiation of that effort was no easy undertaking for a nation that was totally unprepared for war prior to the attack on Pearl Harbor. In other words, the defeat of Imperial Japan just did not happen. Come and hear how, when, and why.